Have you ever been aboard the Outremer 4X catamaran? Now you can, with a virtual walkthrough of the vessel below. 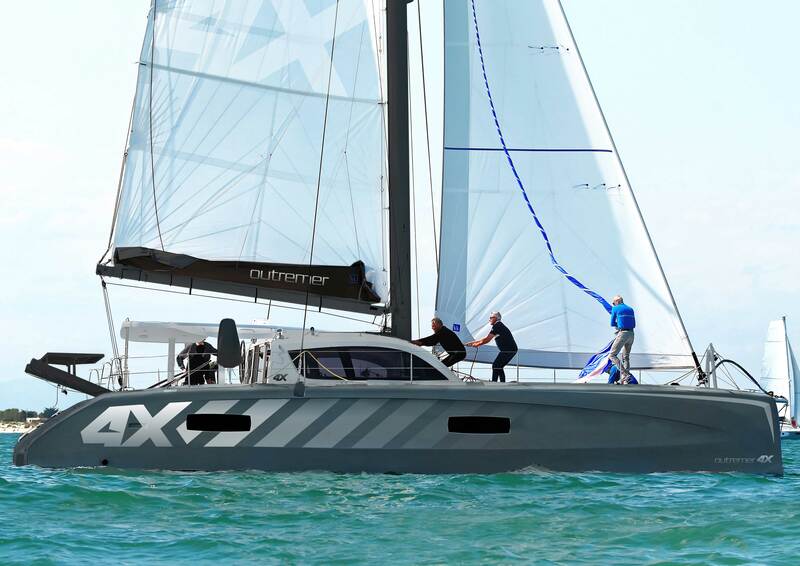 She is one of the best production performance catamarans in her class, built to outperform the competition. As a full production boat (with semi-custom interior), the Outremer 4X is equally stunning as she is reliable – all at a very reasonable price tag. Just Catamarans is the exclusive distributor of Outremer Catamarans in North America. Speak with an Outremer specialist today.